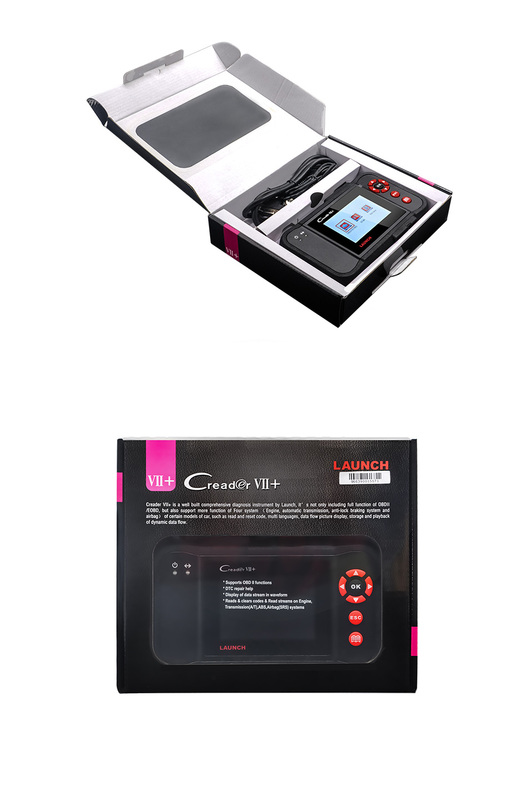 1. we have 6 Overseas Warehouse.Send from overseas warehouse, it is faster and seller pay for customs fee, Recommend it for you! 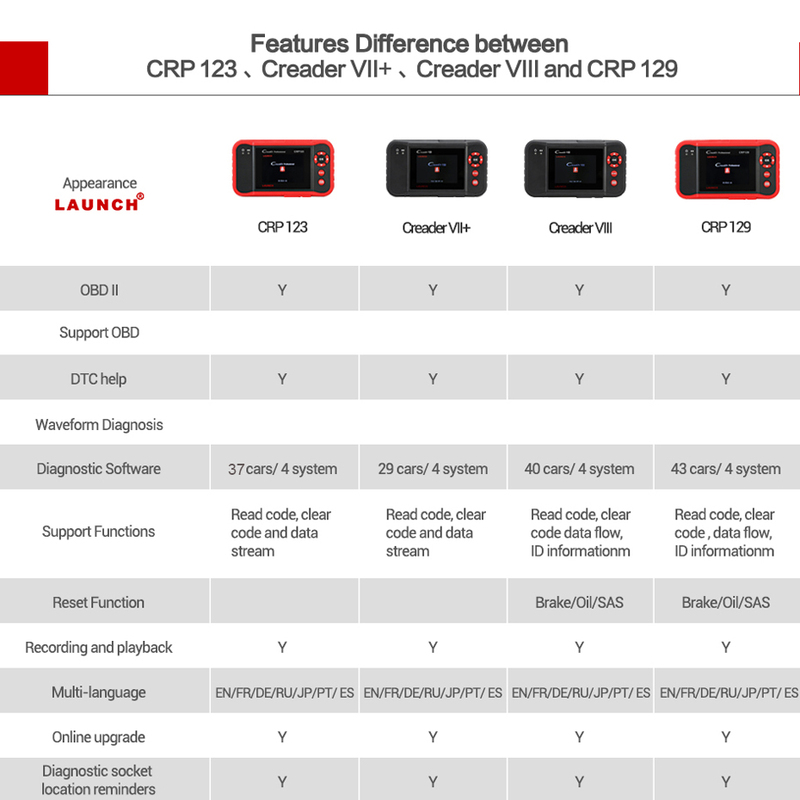 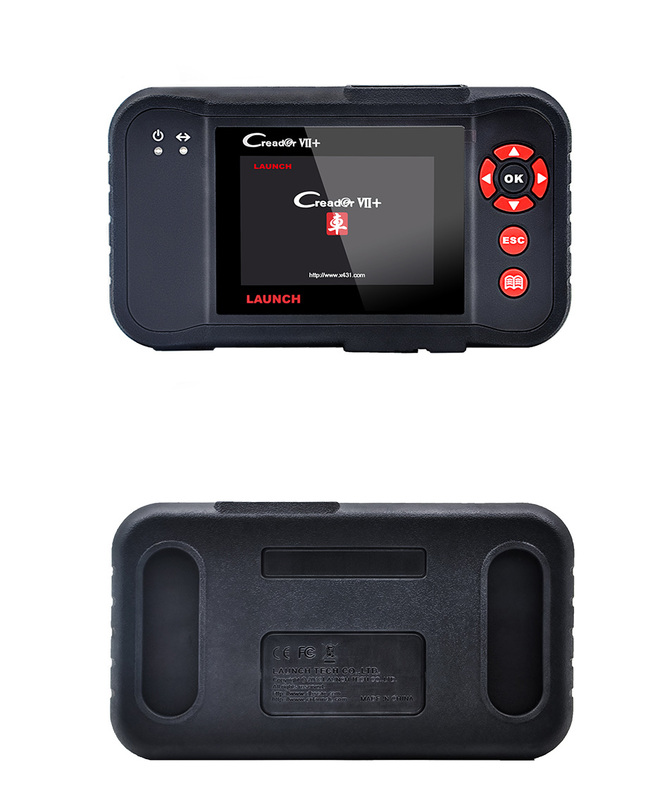 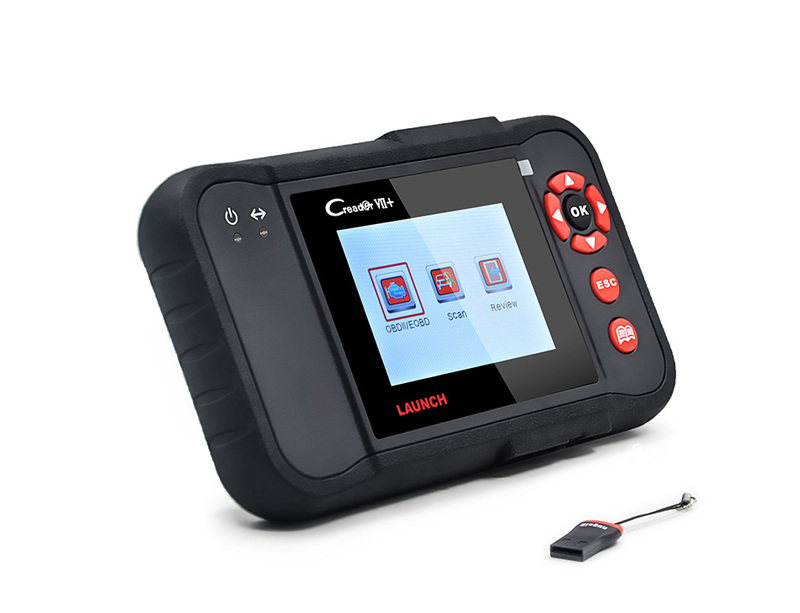 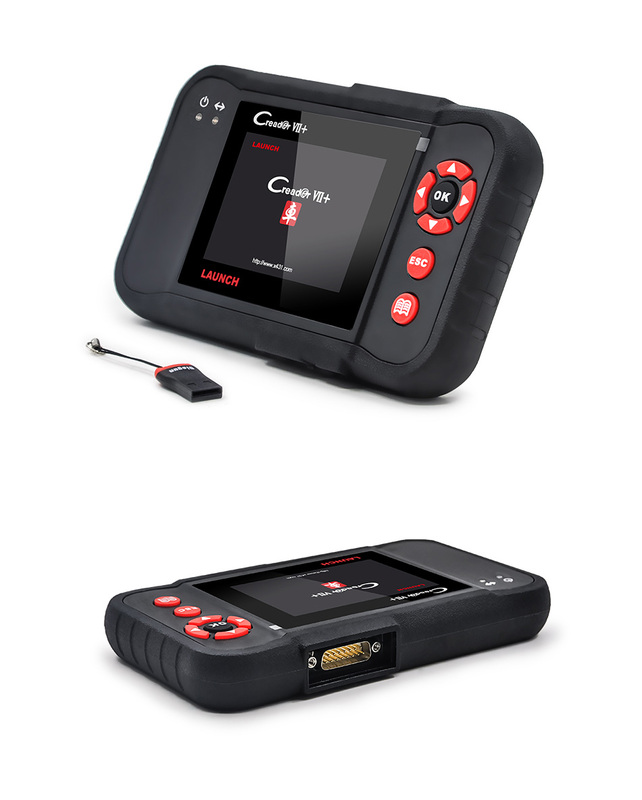 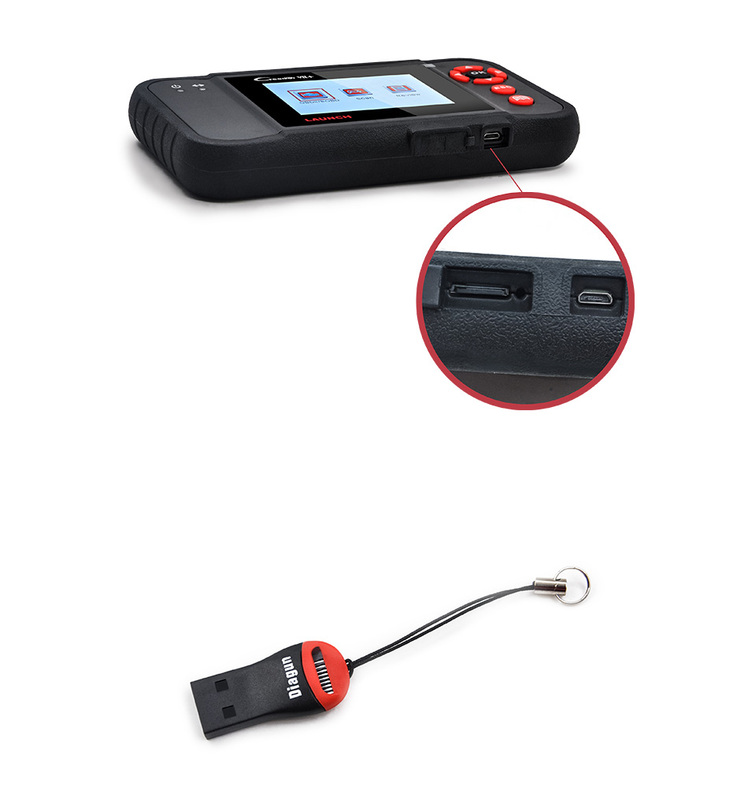 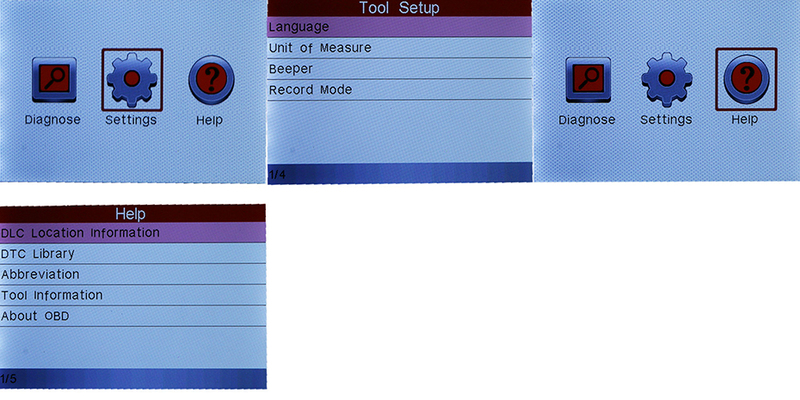 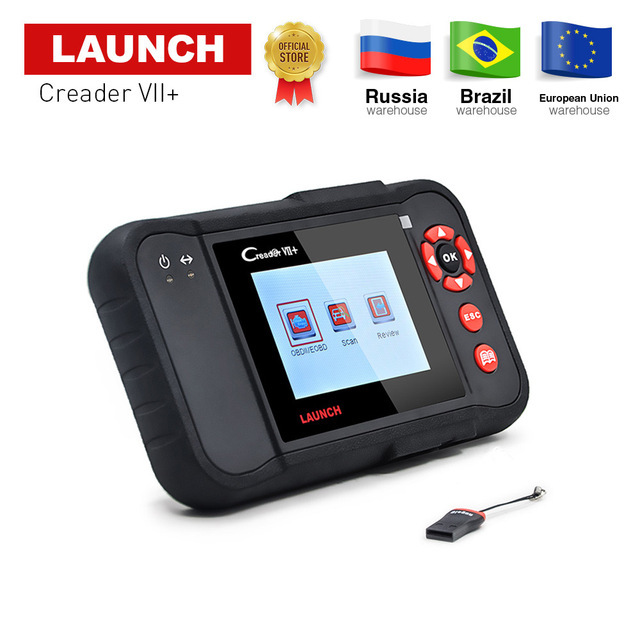 Launch CReader Professional Creader VII+ is a new generation of core diagnostic product for professional and individual users released by LAUNCH, a DIY diagnostic product whose development is based on DPU platform composed of chip DP431 and JV700 as core components which are independently developed and designed by LAUNCH. 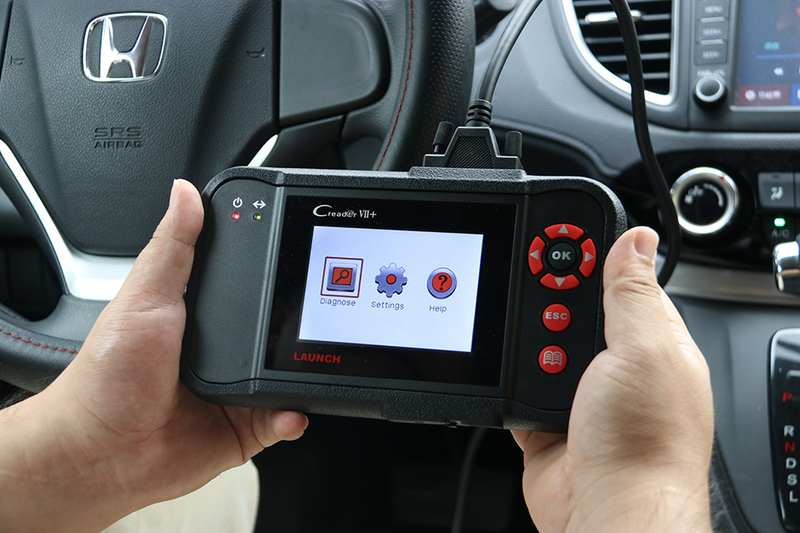 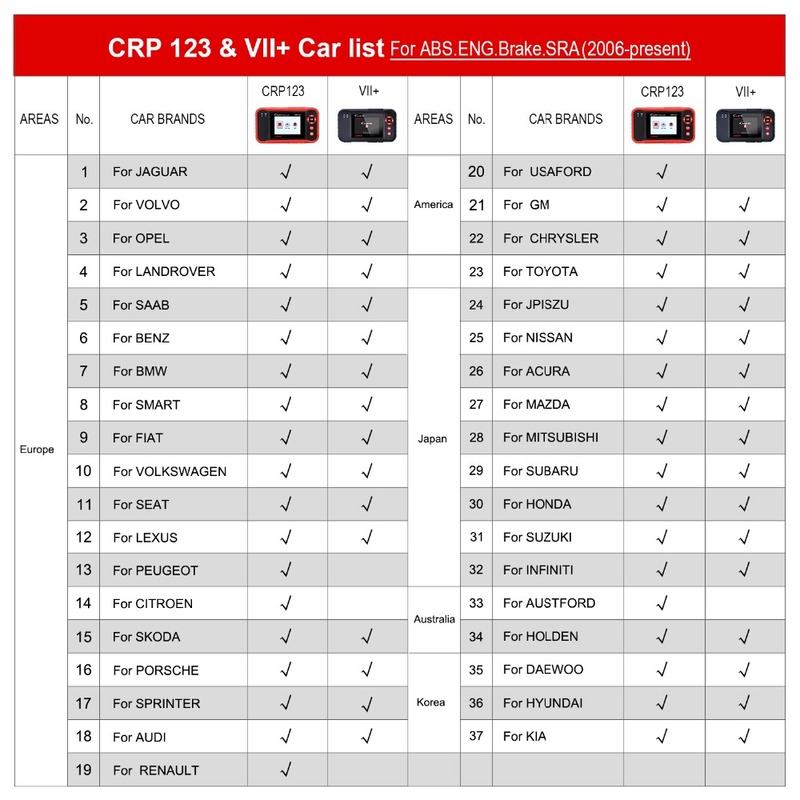 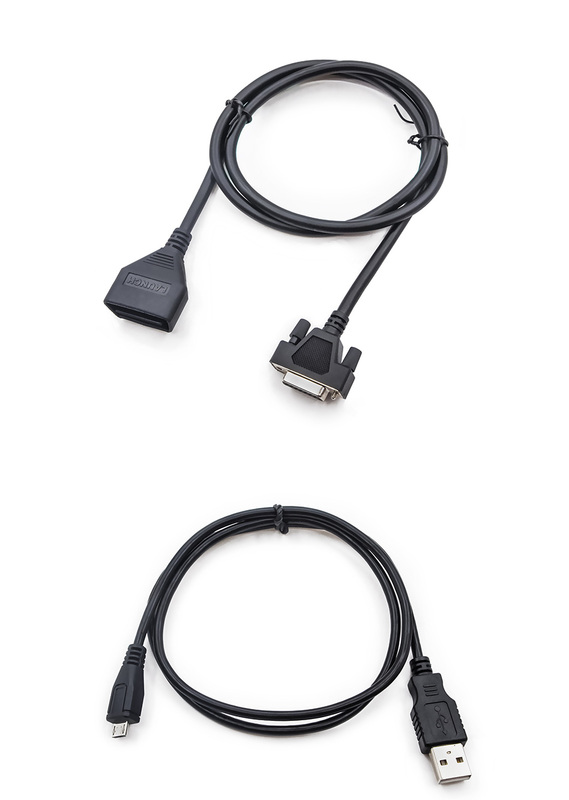 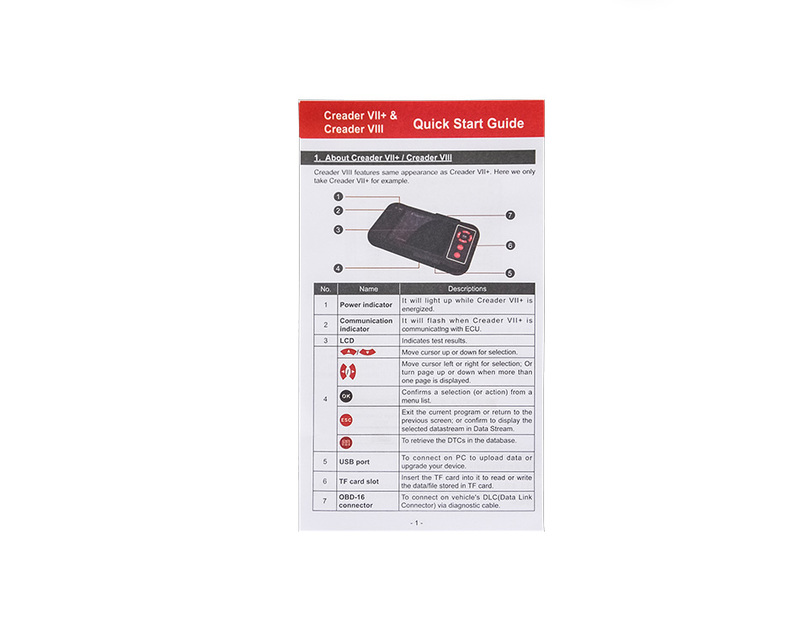 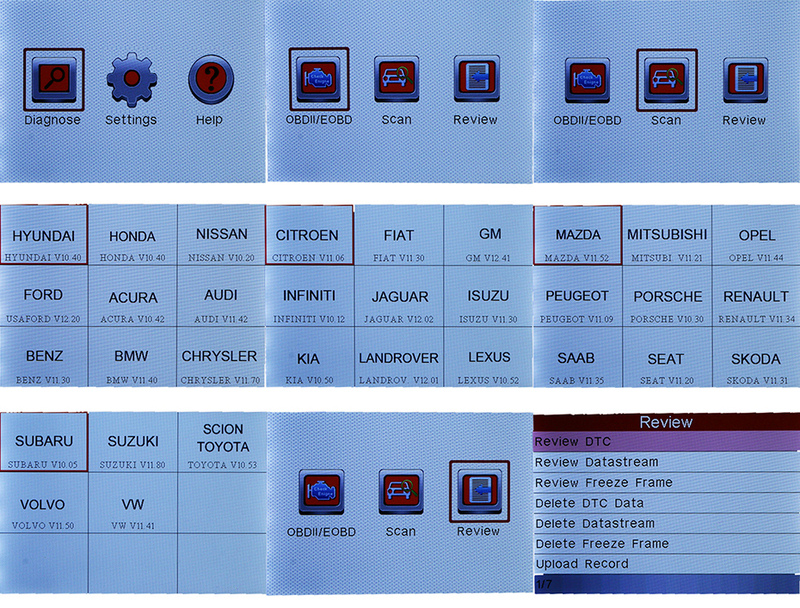 The main functions do not only include OBD / EOBD standard protocol diagnosis, but also cover professional diagnostic software for multiple models which can perform comprehensive diagnosis on four main ECU's (ENGABSSRSAT) of vehicle.